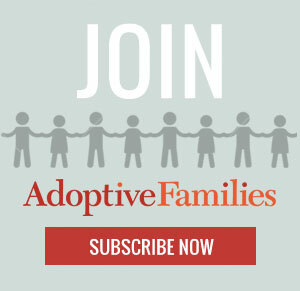 What is the average cost of the adoptions you have handled? Do you require a retainer fee in advance? If so, how much? What happens to my retainer fee if the birth mother changes her mind?